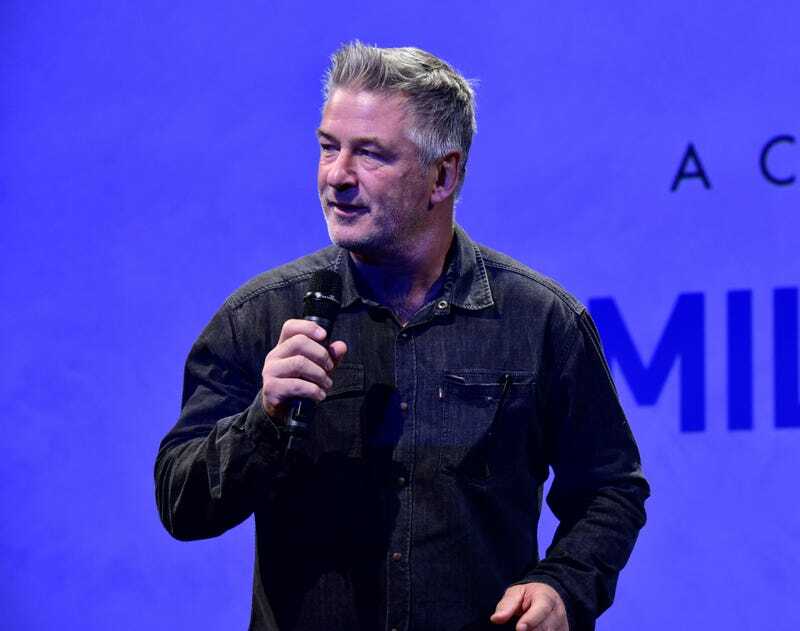 In a new interview with the Hollywood Reporter, Alec Baldwin lets loose more than a few thoughts he could have either 1) kept to himself, or 2) worked through with a close group of wise and even-tempered friends. But Baldwin did not do those things, opting instead to let loose a bunch of cringe-worthy statements to THR, including worries that #MeToo is a fire that “needs constant kindling” and, well, how much black people just love him since he started playing Donald Trump on Saturday Night Live. But wait. Let’s backtrack a bit. Where did this even come from—you, a reasonable person, might ask. If THR is to be believed, it started with an encounter with Tyrone. Seriously. As we leave Ray’s on an overcast mid-September afternoon, a young man hollers, “Duuuude, you do that Donald Trump thing real good. Real good.” The man introduces himself as Tyrone, and though he’s waving and pointing and causing something of a scene, the often-irritable Baldwin doesn’t mind a bit. In fact, he calls Tyrone over and the two begin cracking each other up. It’s hard to tell who’s enjoying the other more. We don’t know whether Baldwin realized later that his comment was just a little reminiscent of Trump himself, who also boasts about “having a great relationship with the blacks.” Probably not. Either way, I blame Tyrone.